NYC Car Lease brings you high-quality and excellent performing vehicles right to your home or office through our online inventory. 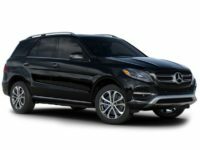 The power of the internet is such a great advancement in the auto market as you can browse through our selection of vehicles and choose the model that you want. 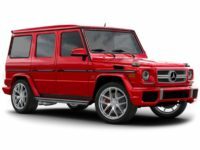 There is a very wide range of different vehicles, including all the top Mercedes-Benz models. 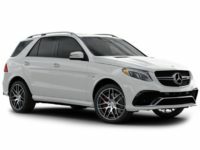 May it be the Mercedes SLS Roadster, Mercedes GLA SUV or Mercedes E-Class Wagon, we have them waiting for you. 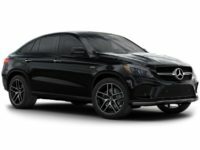 Just take time as you go through the different car models, and when you have narrowed your search down to a specific model, we will be here to actualize your dream to reality. You can simply reach us via 929-239-3040, and speak with one of our sales personnel. Leasing a new car can be complicated at times. It involves a client finding the right car, putting the perfect financing in place, and figuring out the right lease terms. Moreover, working with traditional car lots is even more challenging since they are limited to offering only a few brands of vehicles. Some lots even engage clients with pushy salespeople whose aim is only making a great commission. All these inconveniences are unheard in our way of doing business at NYC Car Lease. Thus, partner with our dealership for the best auto lease services. 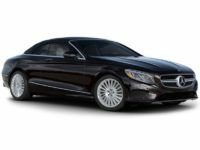 Some of the models available in our selection include the Mercedes C-Class Sedan, Mercedes E-Class Sedan, and Mercedes S-Class Sedan. 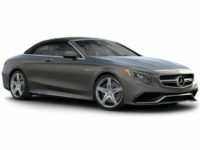 Other models include the Mercedes E-Class Coupe, Mercedes S-Class Coupe, Mercedes C-Class Coupe, Mercedes CLA Coupe, and Mercedes CLS Coupe. 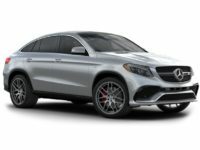 Higher end Mercedes-Benz models are available as well and include the Mercedes GLC SUV, Mercedes GLE SUV, Mercedes GLS SUV, Mercedes GLA SUV, and Mercedes G-Class SUV. Our selection also caters for Convertible car lovers. We have the Mercedes SLC Convertible, Mercedes SLK Convertible, Mercedes C-Class Cabriolet, Mercedes S-Class Cabriolet, and Mercedes E-Class Cabriolet. For Roadster enthusiasts we have the Mercedes SLC Roadster, Mercedes SL Roadster, among others. Our company will be so glad in assisting you to acquire the right vehicle and choosing a great lease option. Our personnel will also help you in obtaining the perfect lease financing for your situation. Our financing team has helped many clients in the past to get a great loan with a low-interest rate. This contributes a lot to customers in keeping their monthly payments as low as possible so that they can afford a nicer car than they might be expecting. 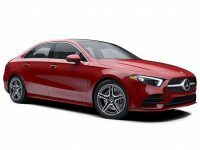 This is how our company ensures that all customers who want to lease a Mercedes-Benz get the chance to drive a beautiful Mercedes vehicle at home without breaking their planned budget. 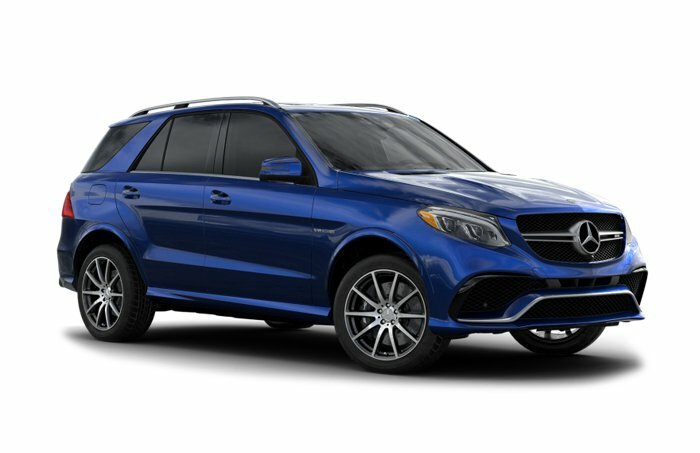 If you are interested in knowing more or want to lease a new Mercedes-Benz, please give us a call via 929-239-3040. Our personnel will be so happy to help you in any way they can, and once you get your lease, we will have one of our auto experts deliver the vehicle right to you. NYC Car Lease looks forward to serving you soon.